Here is why we did this…. Tagged Alice, Alice Cooper, Pat Boone, Playlist. Bookmark the permalink. Really enjoyed listening to these, maybe a future episode tackling the tours or leftover material (b-sides, etc.) Would also be interesting to hear what you think a tour for Zipper or Dada would’ve been like. Wow… a Dada tour… that would have been amazing! 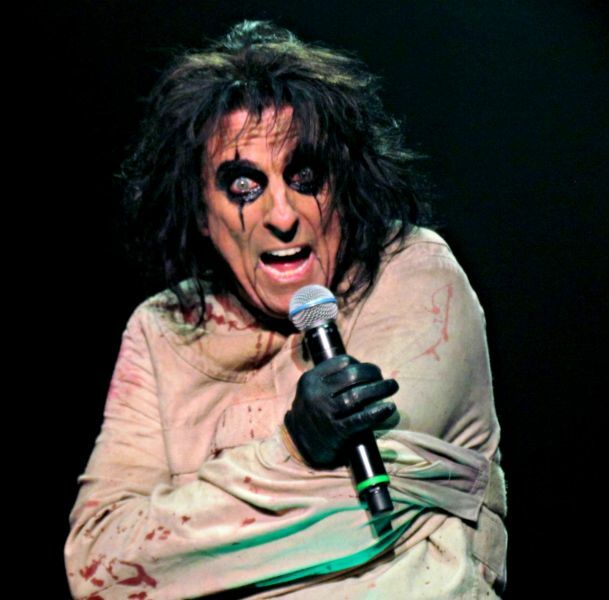 Here’s another thought to ponder, certain tours he performed a good portion of songs from the then new album (From the Inside, Flush the Fashion, Trash, Eyes of Alice Cooper to name a few), while other albums only had two or three songs performed (Lace and Whiskey, Special Forces, Constrictor, Along Came A Spider, and Welcome 2 My Nightmare for example). It always made me wonder if this was a sign of whether or not he liked a certain album as opposed to others.